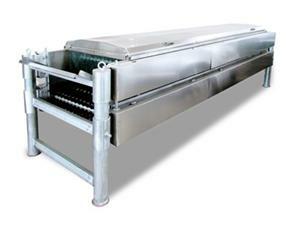 The poultry defeathering machine with cost-effective .24 hours service for you . 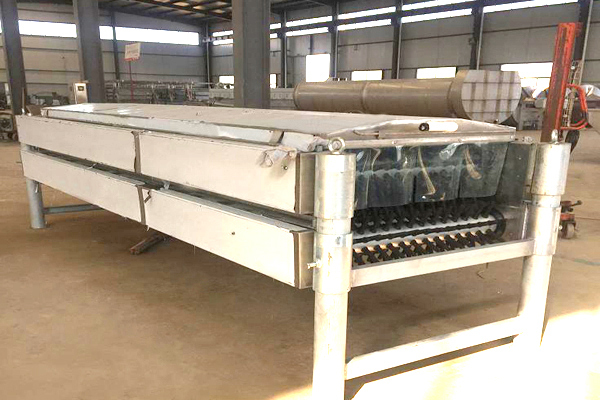 The horizontal plucker equipment is another major equipment for chicken, duck, geese and hair removel works, for the horizontal roller structure. 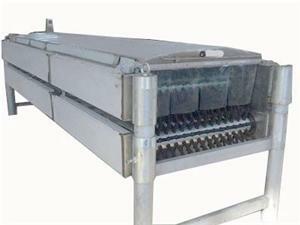 Used chain drive, make two rows of hair removel roller up and down to achieve Relative-rotation, which comes off on the birds. 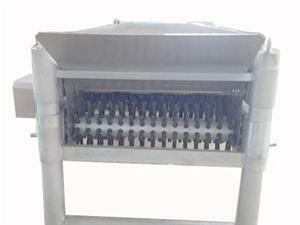 Upper and lower rows of hair removel roller spacing can be adjusted to suit different needs of chicken and duck. 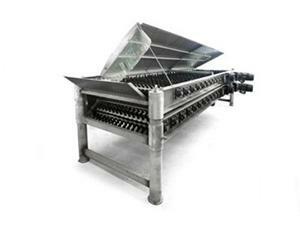 OsaintGroup has all kinds of chicken feather cleaning machines, good service and excellent cost performance. Welcome domestic and overseas customers to visit and order!